As banks, credit unions and insurance firms become more comfortable with a faster pace of innovation and begin to incorporate new technological solutions, they will look to invest more and more in talent who can drive this strategic transformation. Governance issues circling around public banks, CEOs quitting leading private banks and the increasing number of fintech players- a lot has been going on in the Banking, Financial services and Insurance (BFSI) sector in India. While there are several setbacks for the industry to still cope up from, there may be no better time than now for banks to reimagine transformation and pursue a strategic change in 2019. With stronger support from government and initiatives and transformation technologies more readily accessible, powerful, and economical than ever before, the BFSI sector is on firmer ground. 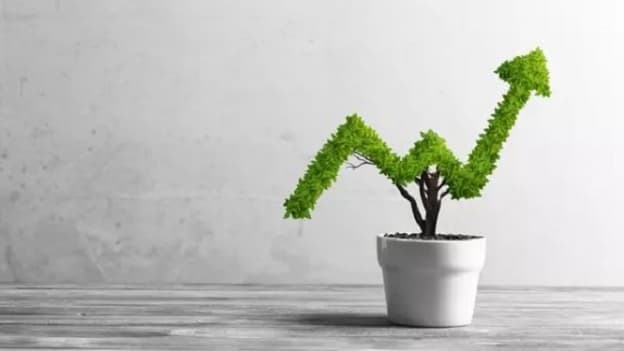 In fact, as per Randstad, BFSI will be one of the key drivers for growth in 2019. The global human resources consulting firm expects government’s initiative led in the micro, small, and medium enterprises (MSME) credit space and budgetary announcements in farm insurance and Ayushman Bharat to create more jobs in the sector. Besides job creation, most of the businesses in the BFSI sector this year would be working on leading their strategic transformation journey in four important areas: regulatory compliance, technology, risk management, and talent. Banks and credit unions have increasingly become more comfortable with a faster pace of innovation and are beginning to incorporate the traits and practices that were once the domain of fintech startups. A great deal of emphasis is being placed on digitizing core business processes and reassessing organizational structures. As technology transforms the nature of work, incumbents will focus on upskilling their talent. Training employees to work with and, more importantly, supervise advanced technology platforms will be critical in a world marked by an accelerated speed of computing, trades electronification, and the growing sophistication of cyber attacks. Even for SBI General Insurance ‘enabling their employees’ will be a key priority shared Anil Parimi, Lead - Core HR. Further, as companies will look for more innovation and new solutions that take advantage of data, advanced analytics, digital technologies and new delivery platforms, a number of companies are set to remodel their hiring techniques to attract the best talent. While most of the companies in the BFSI vertical realize the need to upskill their talent, the sector is still in the early stages of planning for workforce transformation. We have an entire year ahead of us to discover how organizations enable their talent to lead successful transformation and what new solutions and innovations they introduce in BFSI in 2019.